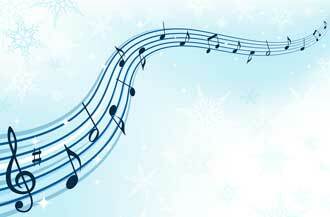 Take a break from the hustle and bustle of the holiday season with a soul-soothing concert or two. The McGill Conservatory kicks off its holiday offerings on Dec. 12 as the Westmount Youth Orchestra shares the spotlight with the McGill Conservatory Adult Choir at Pollack Hall. On Dec. 13 choose between a free concert by Westmount Youth Orchestra’s Dolce Musica Ensemble at Redpath Hall or a late afternoon billing of the McGill Conservatory’s adult, youth and children’s choirs at Pollack Hall. If jazz is your thing, then be sure to note that the McGill Conservatory Jazz Combos run Monday through Wednesday beginning on Dec. 14.